Property Management Tips to up your Home's Value - Valdez & Associates, Inc.Valdez & Associates, Inc. Regardless of whether or not you own a home in Santa Fe or elsewhere it is in your best interest to maintain and even increase your home’s value. So if you aren’t sure where to start or how to go about improving your home’s value let’s go over a few very simple ways to improve and maintain your home’s value. Improving your home’s value is never a bad idea even if you aren’t planning on selling it in the future. The Santa Fe real estate market is still strong with the median home value being $259,700. This being the case we want to make it easier for you to add to the value of your home in Santa Fe or anywhere by sharing some of these property management tips. You may not be able to change the location of your house once you have purchased it, but you can certainly make it more beautiful. In fact, you can add to the value of your home without even touching your House! 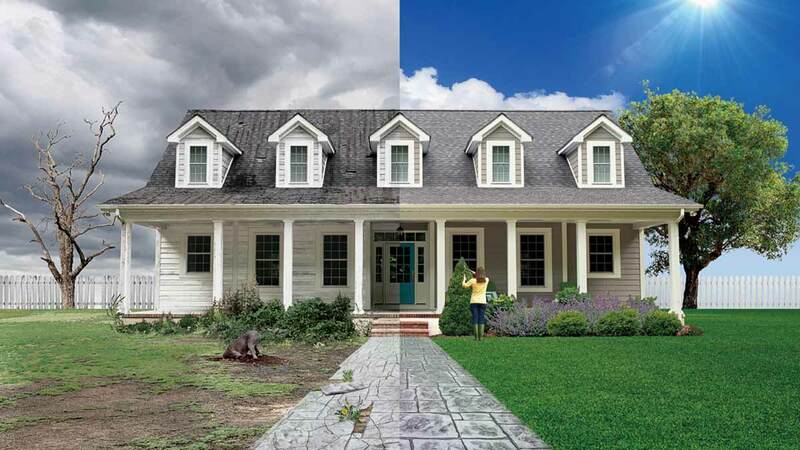 You can do this by by simply improving its curb appeal. One simple way to improve your curb appeal is by keeping the driveway neat and clean. 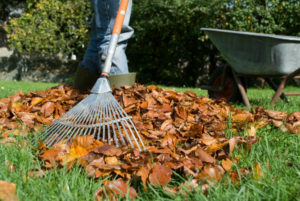 Make sure that you make your front yard and back yard attractive. Prune the shrubs of your front lawn and remove the dead leaves. Change the old nameplate and the doorbell if they are getting to be worn out. By doing this you will give a new look to your house making it more attractive. If you live in an area around Santa Fe but not in town make sure that you take anything combustible and move it away from your home. As we all know, fires are the major natural disaster that can threaten homes in New Mexico. This is something that insurance companies will take into account when valuing your home. One of the easiest and most inexpensive ways to add value to your property is to go for a paint job. You can also take it as a DIY project to transform the looks of your home from inside and outside. 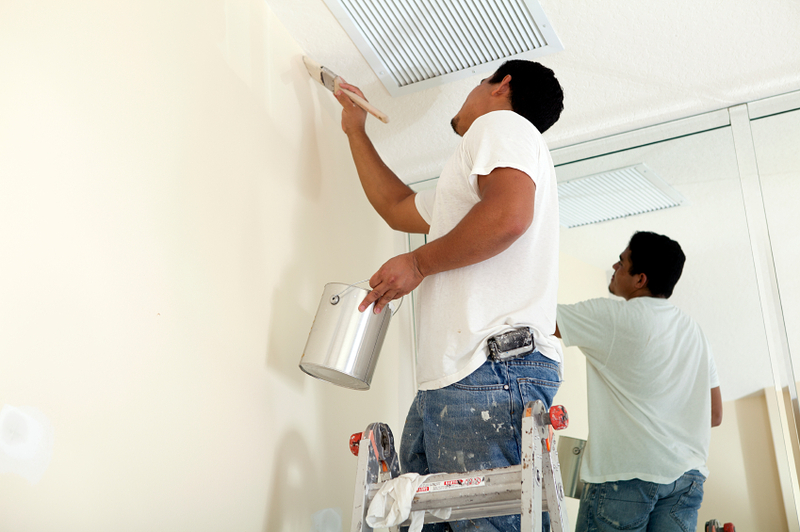 If you take a cue from Santa Fe property management companies, you would find that they paint the property in new colors to give it a fresh and bright look every year or so. The Median listing price in Santa Fe is $625,383 which is much higher than the median home value. It shows how homeowners have added value to their properties by adding exciting new features like gondolas, patios, and decks that create extra living space in the outdoors. One of the most important tips for homeowners in Santa Fe NM is to be creative and try and make their home different and unique through new and interesting features. There are plenty of resources online if you are looking for inspirational ideas. Lighting is a tool that can be used to increase the value of your home as well and in a rather cheap way. Real estate in Santa Fe NM is divided into urban and rural categories. If your house is in a rural area, you can add to its charm and beauty by using new, beautiful light fixtures that are available in the market. Brightly illuminated home can easily make your house look impressive to the visitors. Don’t forget the outside lighting is just as important as it will greatly increase it’s appearance. This is something you generally can do without the help of an electrician unless of course you are going to do more complicated things other than hanging lights or changing out fixtures. If you do decide to add major lighting changes outside or in make sure that you hire a qualified electrician as some do great work while others cut major corners. Well there are a few inexpensive and DIY projects that you can do to increase or maintain the value of your Santa Fe Real Estate. If you aren’t keen on doing everything yourself you can always hire a professional to do the painting and even landscaping. It all depends on your plan for your home. Whether or not you are flipping houses or buying your own family home, these tips should help you. So with that thanks again and contact us if you need help managing your property in Santa Fe or other parts of Northern NM.